Act soon, to avoid disappointment and get your order delivered before the end of 2018! 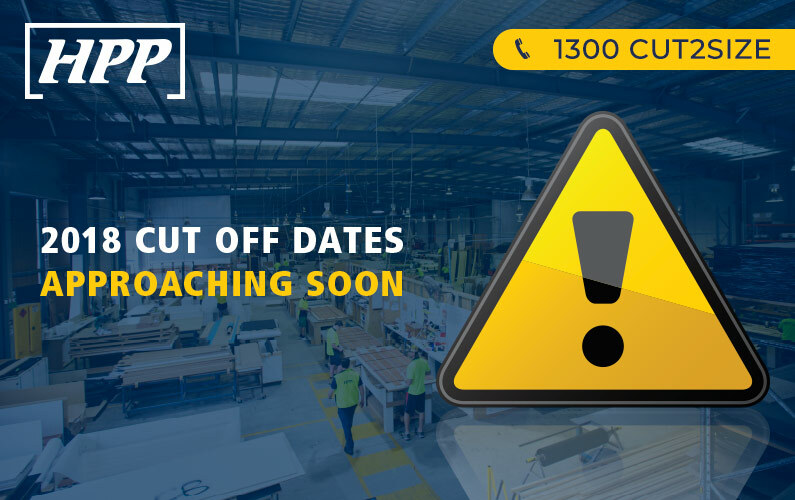 As usual with any jobs ordered after the cut-off date and required this year, we will strive to complete early if required. 2. Use our Express Service, and guarantee your order will be ready for delivery after 4-working-days. 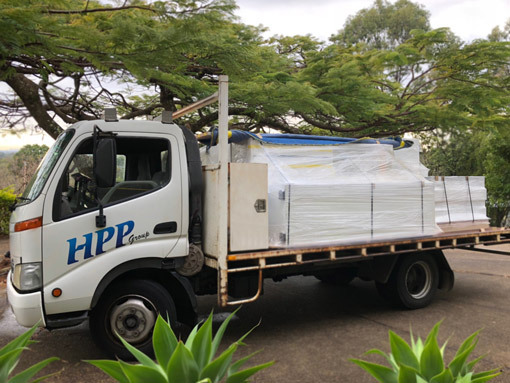 If you order from our extensive Express Stock Range, your order will be ready to pick up after 4 working days WITHOUT any surcharge. And one last thing, In case you weren’t aware… We can also deliver it to the site and even offer an in-house assembly service, for anyone who needs a little extra help this ‘silly season’.